9JAROOMGIST is a great place to advertise your business, startup, products or services, which can also include images, both text and banner. contact information etc. The post stays on this blog as long as you wish and the content would engage thousand of unique readers all around the world. This kind of post is usually published to Advertise your business. Advertising your products and services will get your info permanently available on my blog, shared out to my thousands social media followers, and passed along through RSS feeds and newsletters. Every Adverts will remain live on the site as long as you wish. Your ADS will also appear on our frontpage. 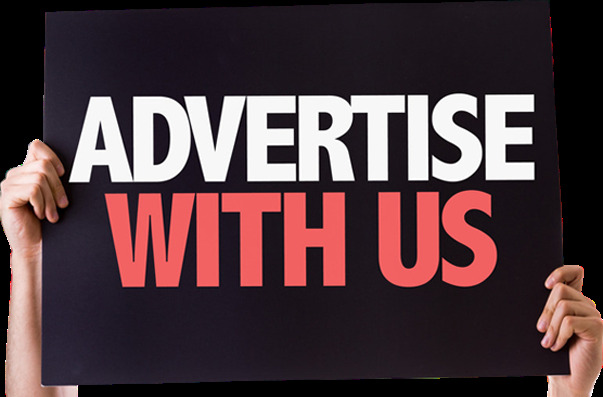 Send a mail to 9jaroomgist@gmail.com with the subject "ADVERTS".